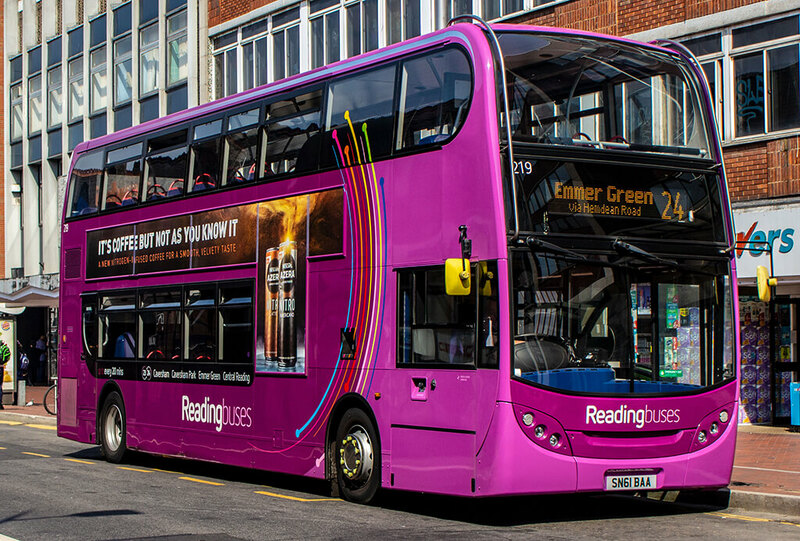 As one of the last remaining municipal operators and also one of the most highly-regarded bus operators in the UK, the CEO role at Reading Buses comes with large boots to fill. On 1 October last year, the role was taken up by Robert Williams. Robert‘s new role is not his first in the town. 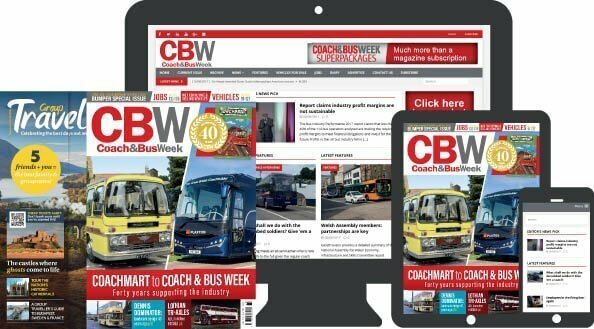 Indeed, it was in Reading that he was first introduced to the coach and bus world.